Dell's new XPS 15 2-in-1 features a new maglev keyboard and ditches USB Type-A. 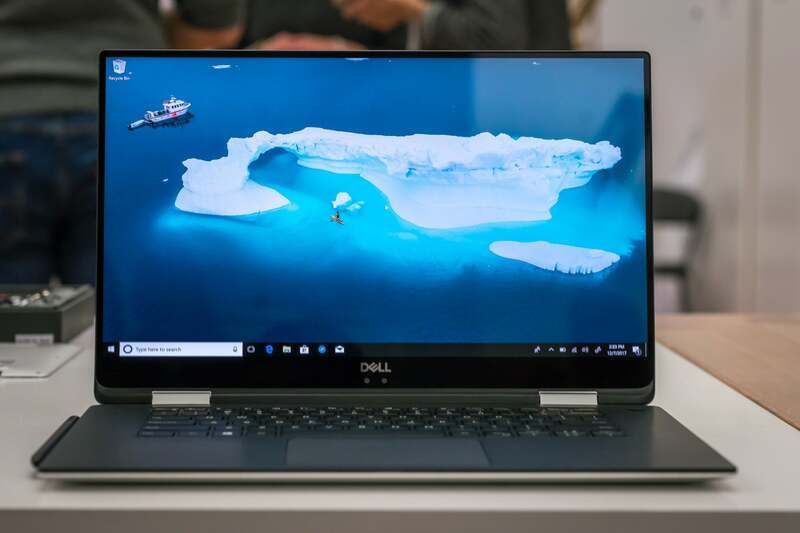 Dell's new XPS 15 2-in-1 has two surprises for you: Intel's Kaby Lake G processor with AMD Radeon Vega graphics, and a 360-degree hinge--yes, it's now a convertible. But watch out: It's also dumped USB-A for USB-C all the way. Yes, it’s that time of year again—Dell’s annual jamming a thumb into the eye of Apple’s vaunted MacBook Pro 15. Dell’s new XPS 15 2-in-1 makes the statement this time around. As its name implies, the XPS 15 is a 2-in-1 convertible that lets you fold the 15.6-inch screen back on itself for use in tablet mode or tent mode. The laptop supports 10-point inch. You can also use the Wacom-based, tilt-supporting pen with 4,096 pressure points to ink up documents as well. The screen itself comes in two variants. The first is a 4K panel that supports 100 percent of the Adobe RGB color space. It will likely chew through the XPS 15 2-in-1's battery. The second, more battery-friendly option is a 1080p panel that hits 400 nits and 100 percent of the sRGB color gamut. But the big news is what's inside: Intel’s new 65-watt TDP Kaby Lake G chip. Dell offers either the Core i5-8305G or the Core i7-8705G. Both are quad-core processors attached to an integrated AMD Radeon RX Vega M GL graphics with 4GB of HBM2 RAM. So what does that mean in the real world? Gaming performance greater than a GeForce GTX 1050, Intel claims—basically decent frame rates at 1080p resolution, using Medium to High graphics settings. The specifics depend on the game, of course. Memory configurations run 8GB to 16GB of DDR4 RAM, with a 32GB option planned. Storage-wise, Dell offers M.2 SSD options ranging from 128GB to 1TB. Unlike the traditional Dell XPS 15 laptop, there’s no magnetic hard drive option. But that’s because the XPS 15 2-in-1 is a lot thinner than its sibling. Dell says it measures from 9mm to 16mm, with a 13.9-inches wide by 9.3-inches deep footprint. The smaller size let the convertible shave off some weight, too, at a mere 4.3 lbs. The new Dell XPS 13 2-in-1 features a maglev keyboard design that lets build the “thinnest’ 15-inch 2-in-1. Dell said the XPS 15 2-in-1 will be its first laptop with a new "maglev" keyboard design built around a magnetic levitation system. 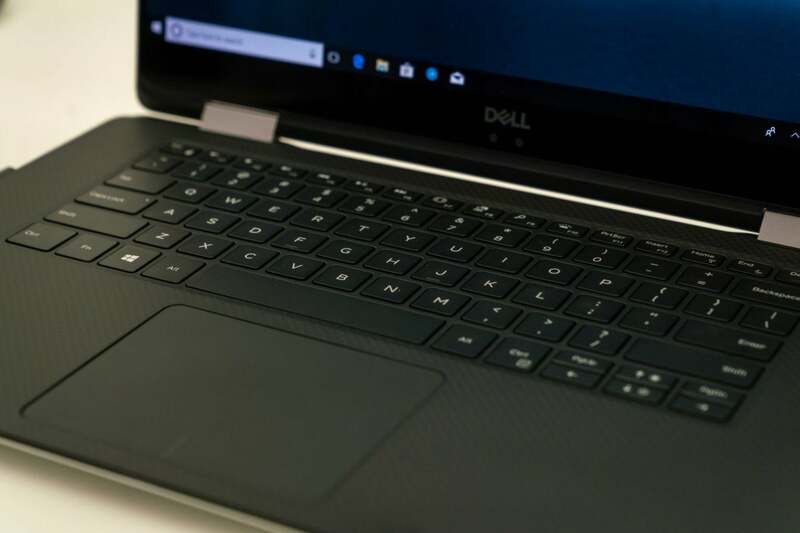 As the name implies, the keys literally float on a magnet, which lets Dell slim down XPS 15 2-in-1—though at the cost of less key travel. The conventional XPS 15 laptop offers 1.3mm of key travel, but the 2-in-1's maglev keys will reduce that by nearly half, to 0.7mm. Our fingers weren’t impressed in practice but we’ll reserve final judgement until we get to spend more time with the maglev keyboard. If you’re wondering how the key travel compares to Apple's atrocious butterfly keys, the XPS 15 2-in-1 offers 40 percent more travel than the MacBook Pro 15’s scant 0.5mm. So maybe it’ll be OK? The keyboard won’t be the only controversial aspect either. Dell shocked us by throwing USB Type-A overboard in the new XPS 13 and we were just as surprised that the XPS 15 2-in-1 does the same thing. 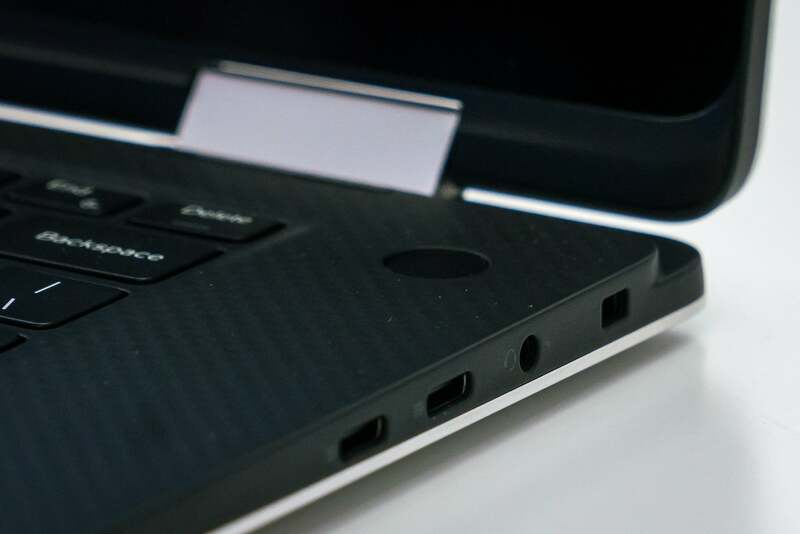 For ports, you get two Thunderbolt 3 connections, a pair of USB-C 3.1 ports, a microSD card reader, an analog headphone jack, and a Noble lock port. 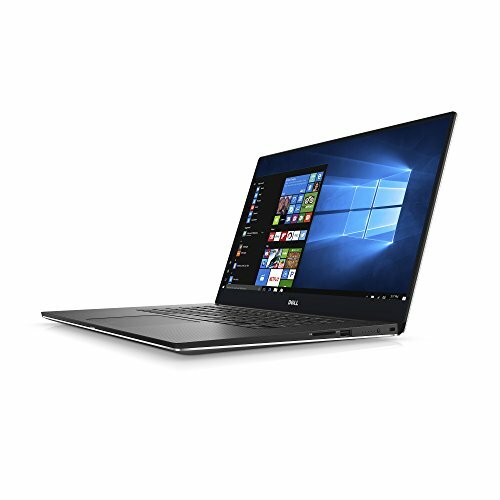 A Windows Hello-ready IR camera and a finger print reader integrated into the power button provide the Dell XPS 15 2-in-1 with ample biometric security options. You get plenty of USB-C and Thunderbolt 3 ports—but not a single USB Type-A. Good news: The XPS 15 charges over USB-C and Dell includes a 130-watt USB-PD/C power brick in the box. 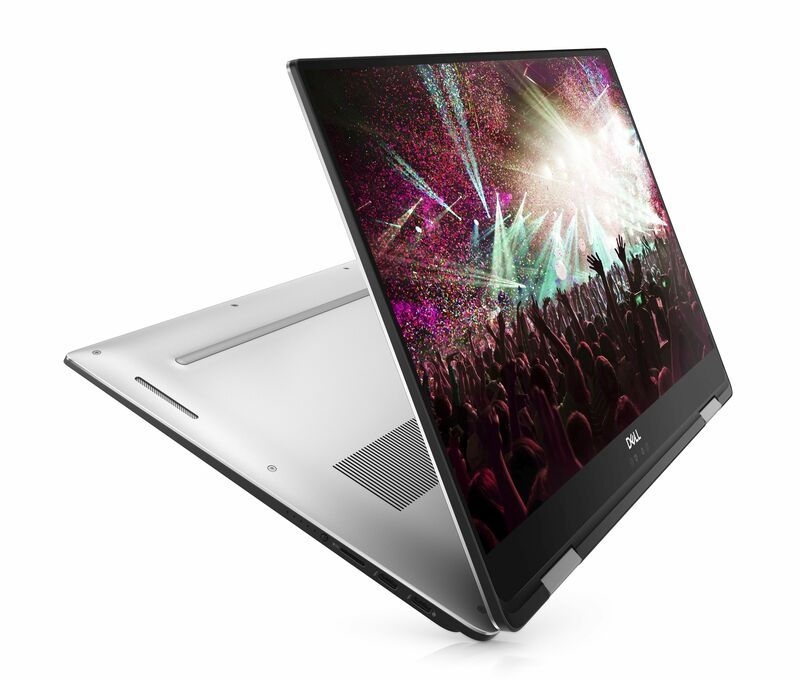 Dell didn’t release endurance specs for the XPS 15 2-in-1 but with its 75 watt-hour battery, it’s likely to be decent when paired with the 1080p display option, and “acceptable” with the 4K screen in place. Dell said the XPS 15 2-in-1 should hit shelves this spring with prices starting at $1,300. You can’t do this with a MacBook Pro 15.